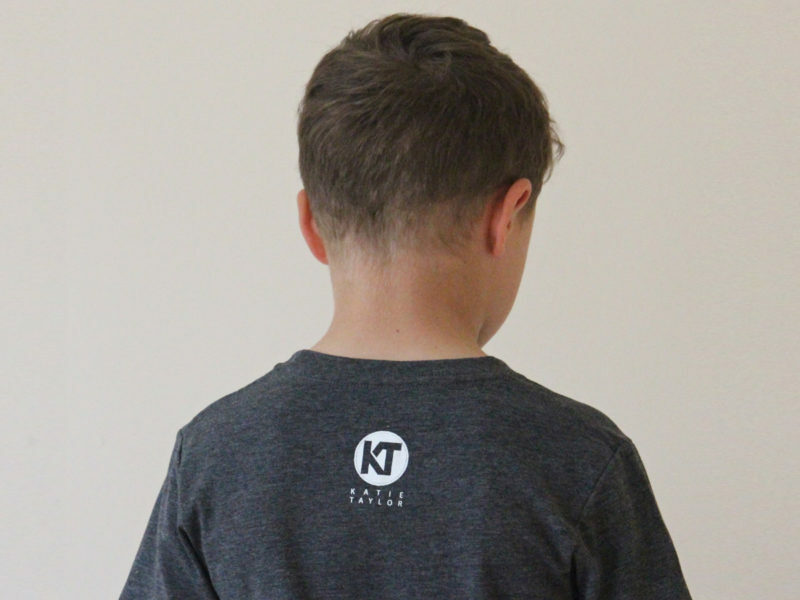 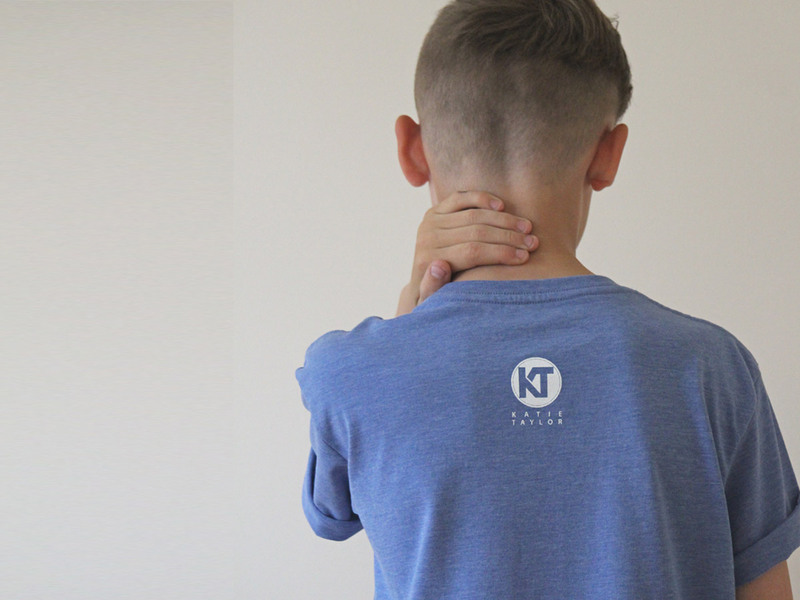 The Official Team KT Kids T-shirt from the “Legacy Collection” is a great quality tee that kids will absolutely love. 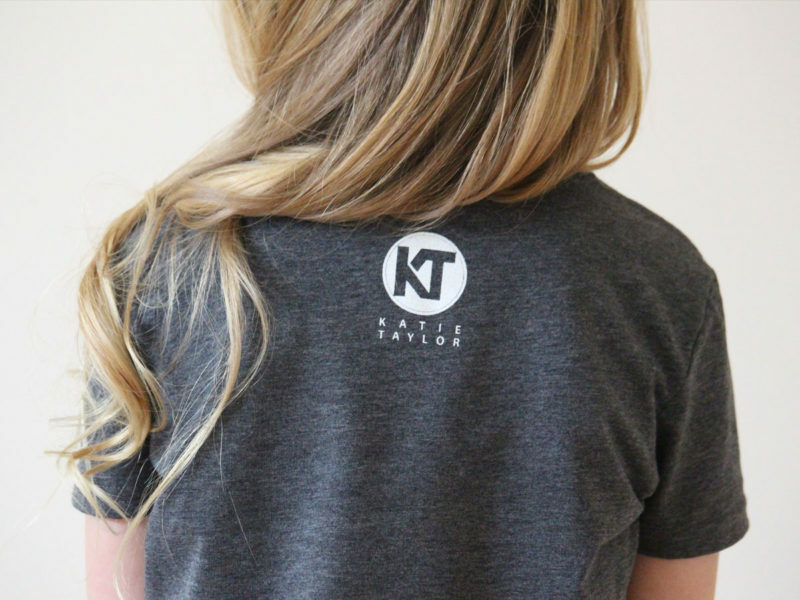 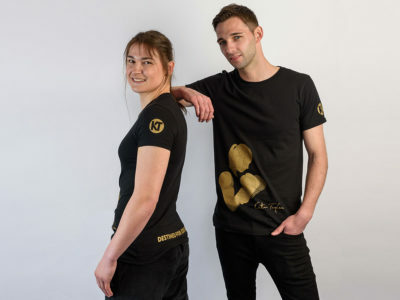 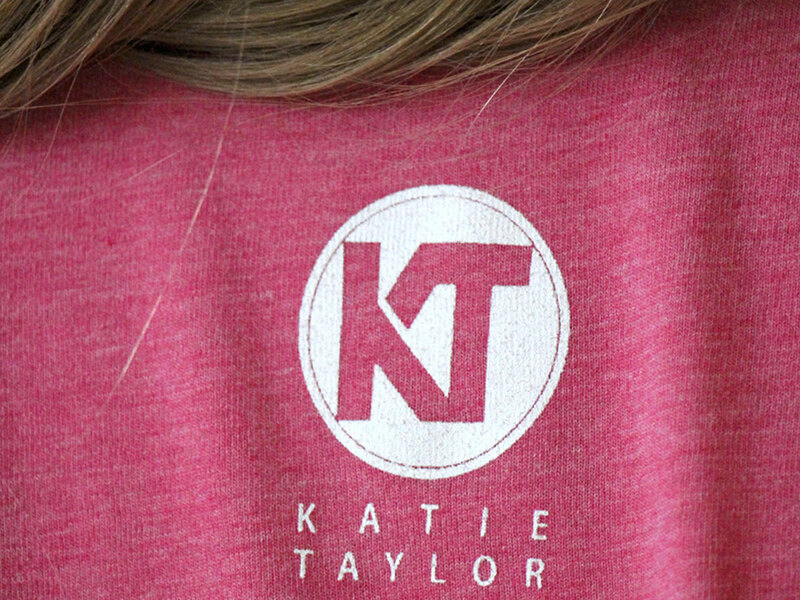 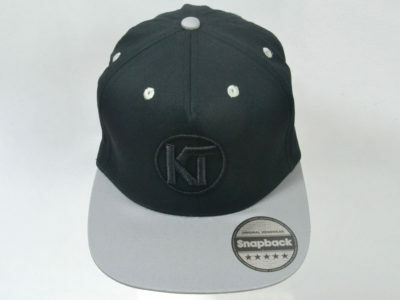 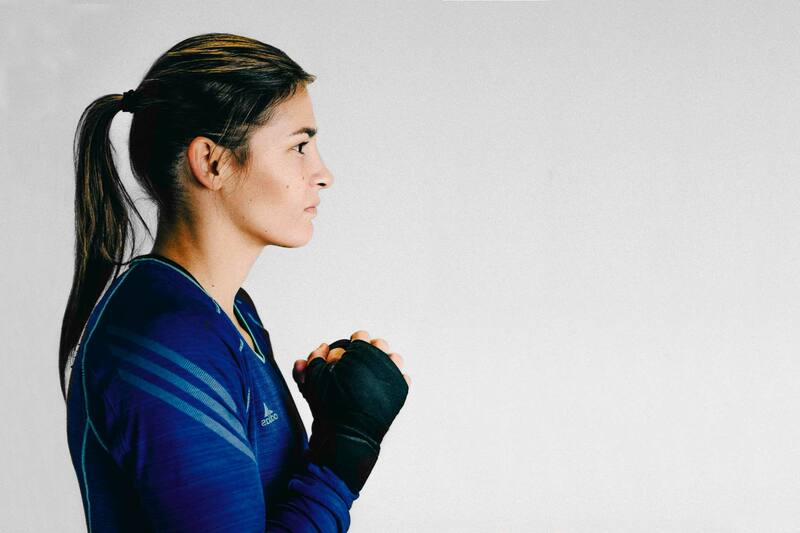 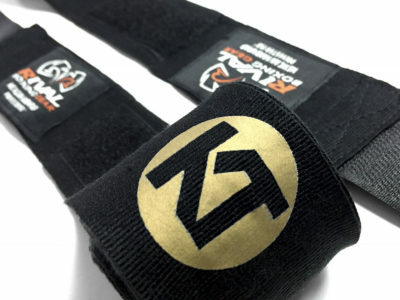 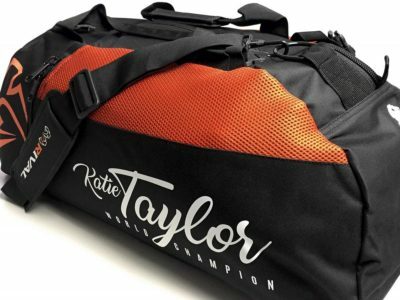 Featuring an ultra soft poly/cotton blend with subtle marble they come in two different styles featuring either the “Destined for Greatness” motif or Katie's silhouette on the front and the KT logo on the back. 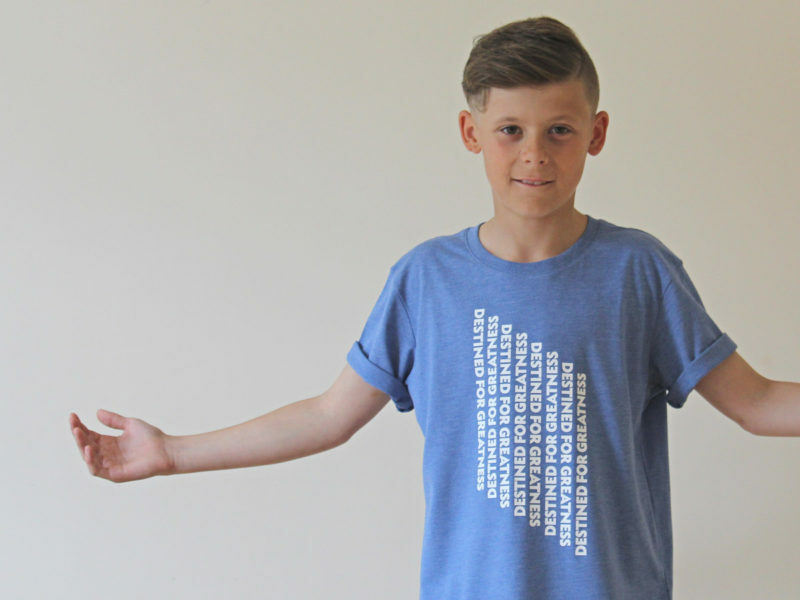 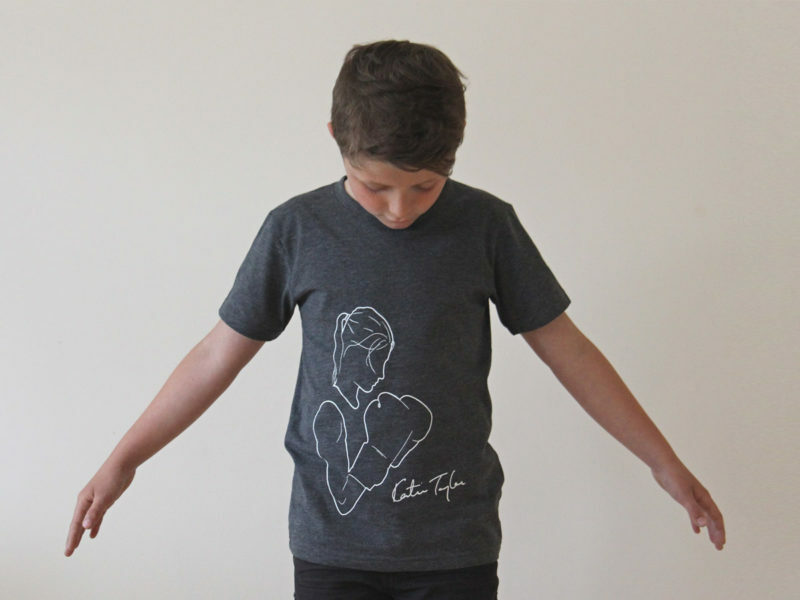 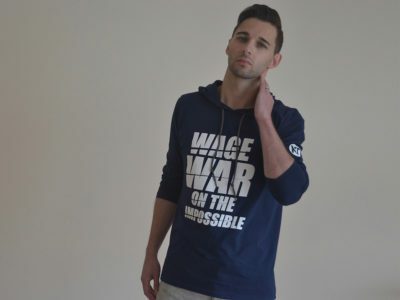 The girls tees are fitted & true to size but the boys are a relaxed urban fit. 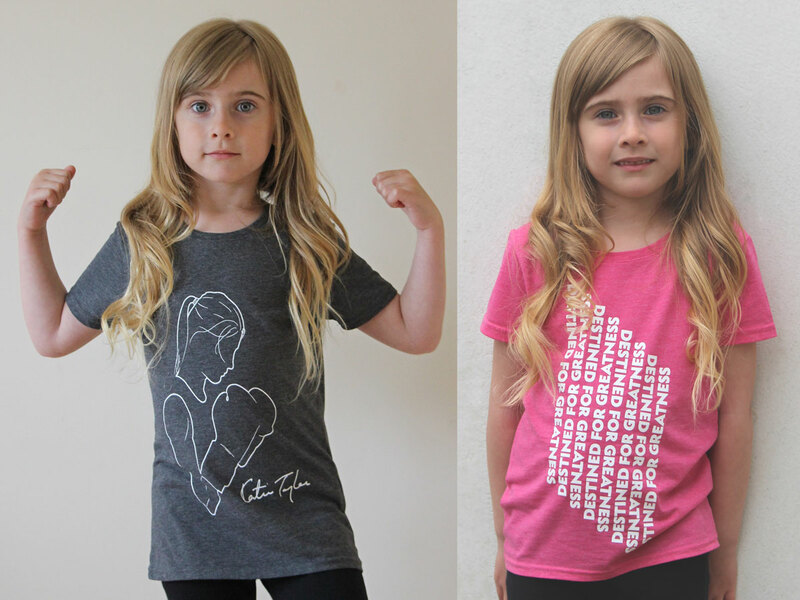 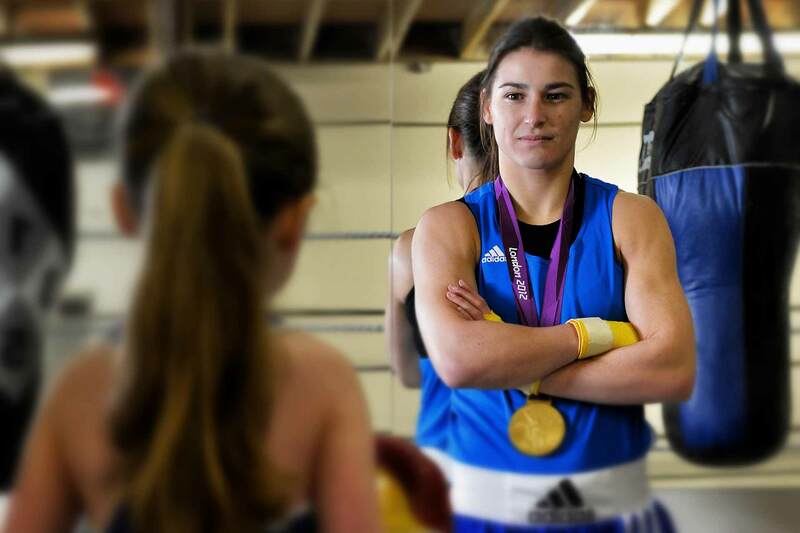 Available for Boys or Girls for ages 5 – 12 and in Pink, Grey or Blue.